If you are a retailer who doesn’t use Point-Of-Sale technology, you may be finding yourself drowning in printed receipts, calculators, and all-hours-of-the-night inventory checks. POS systems can make your life easier and boost your store to a new level of organization and profits. Here are a few ways POS technology could benefit your company! A POS can help you determine which items aren’t moving, which helps you estimate future pricing. It not only displays complete inventory information, but also renders the ability to generate deals, offers and coupons. If your store has multiple locations, the capability to share customer information such as purchase history, interests and trends is also super valuable to both you and the customer. Through POS technology, offers can be tailored by customer. Using POS, retailers have access to the digital database of the products. Through this database, they view and update prices, apply special offers, generate discounts, etc. This gets automatically applied across all store locations, and is very easy to do with POS systems. Support experts can monitor your solutions 24/7/365, being alerted of errors before they even become real problems. If anything goes wrong, steps to resolve the issue can begin immediately. Most of the time problems will be resolved without any disturbance to the store’s front end, or without the need to dispatch an on-site technician. 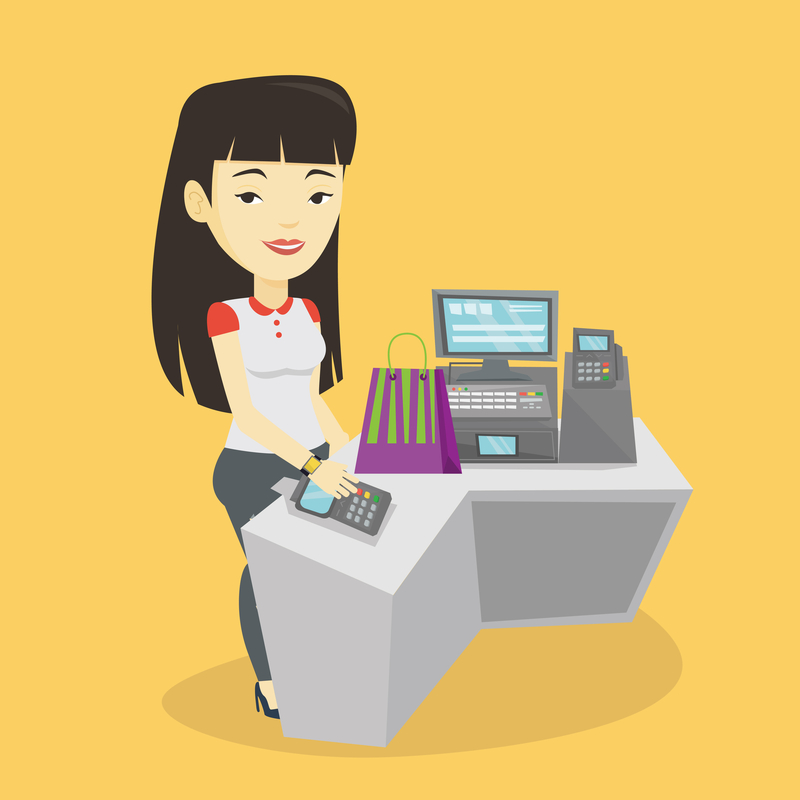 POS systems easily retrieve customer product history, thus simplifying the return process. You can anytime check what a customer purchased, when they purchased and for how much. This makes returns easier for both employees and customers. A POS system endows you with a stronger control on your items. The better your items are tracked, the less likely they are to be stolen; it’s as simple as that!